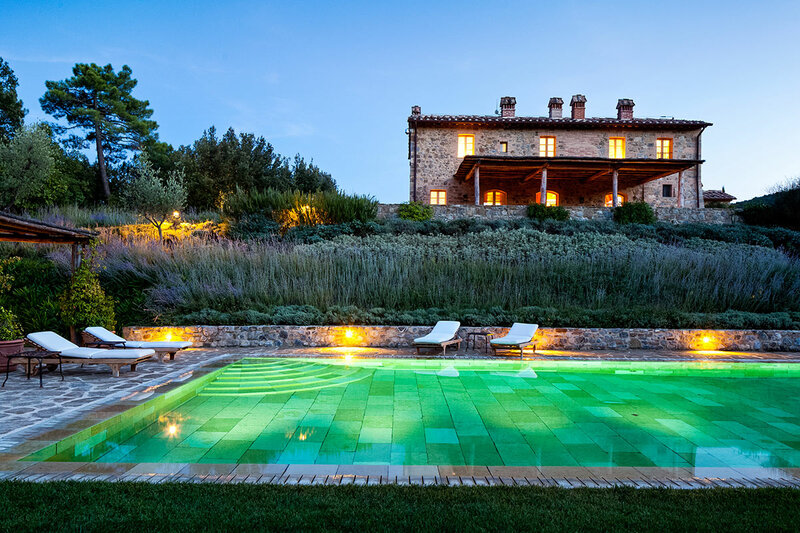 Located in the heart of the Val d'Orcia region of Tuscany, is the Villa Alba, a breathtaking 3 bedroom, 3.5 bathroom estate. Surrounded by gardens, the hilltop villa offers guests a private stay with vineyards for walking, and fields and woods to explore during the day. 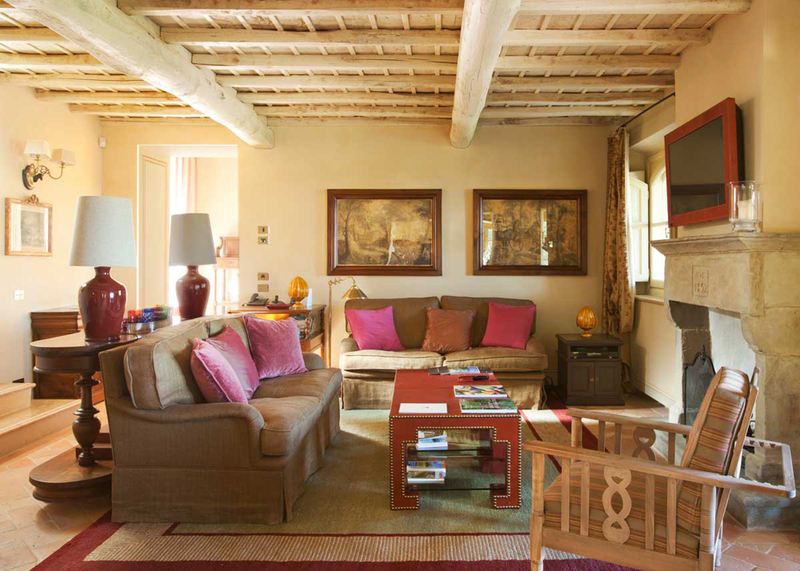 The interior of Villa Alba rings true to Tuscan country architecture, with beamed ceilings, terracotta floors, and gorgeous fireplaces. Guests can enjoy a swim in the heated infinity pool, relax in the sauna, play a round of golf, or head out on a hunting trip with the estate's game warden. 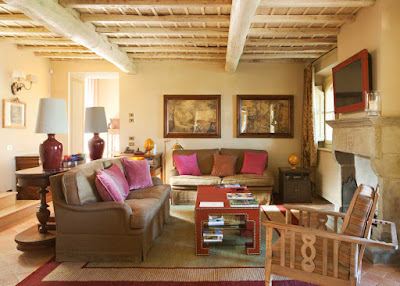 Rates range from $3,112 to $5,558 a night, and is perfect for a family getaway to wine country.